PS Mechanical Force gauges are the highest accuracy gauges available, making them ideal for precision tension and compression measurements in laboratory environments. 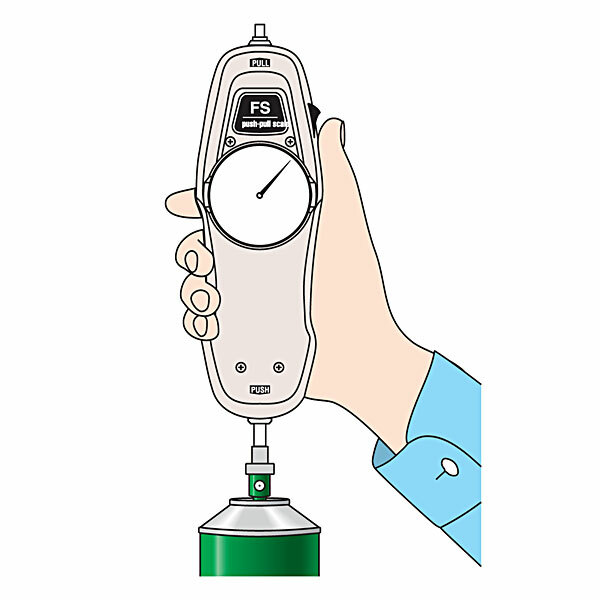 Ergonomic design makes it ideal for hand held use, or the force gauge can be mounted to a test stand. The Zero-Tare ring allows you to zero the gauge to compensate for measuring attachments and changes in measuring position. The real time/peak hold selector switch allows users to easily switch between Real-Time Mode and Peak Mode. The PS force gauge is an analog force gauge and does not require charging, it is available for use at any time. 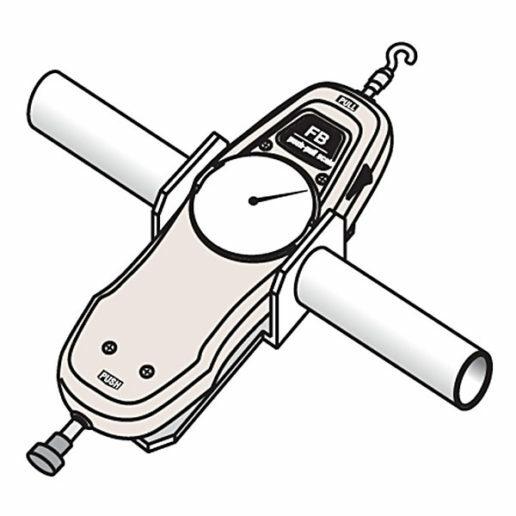 Many ranges are available to cover all of your measurement needs (also available in Newtons). What’s Included with the Force Gauge? The PS mechanical force gauge is sold as a kit, complete with gauge, hard plastic carrying case, seven measuring attachments (flat head, cone, chisel, notched, small hook, large hook, and Y-hook), and extension rod. The resolution of the PS is 2 times finer than the FB mechanical force gauge. 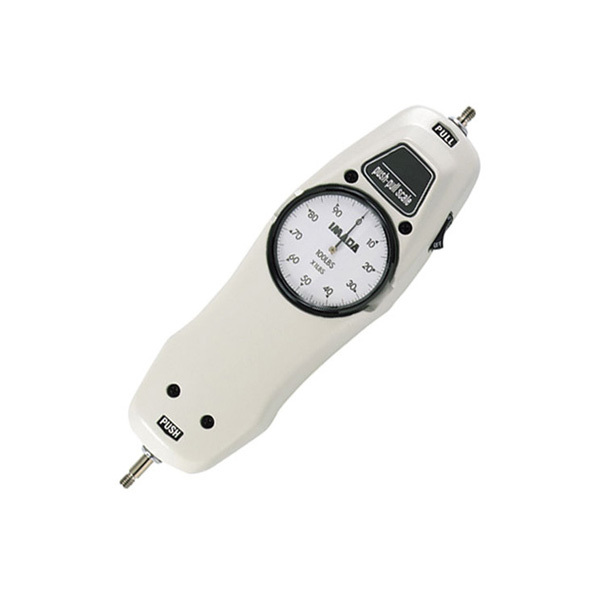 The ergonomic design is well suited for hand held testing, and the gauges have four threaded holes for mounting to a test stand or the optional handle. All gauges include a free certificate of calibration traceable to NIST. ISO-17025 certificates are available for an additional charge. Accuracy: PS-5 and under ±0.3% F.S.